You have spent a lot of money on air conditioning units in your home or office, with the intention of using them regularly in order to keep your property cool. These units often have finely balanced cooling systems that need to be in good condition in order to operate successfully. 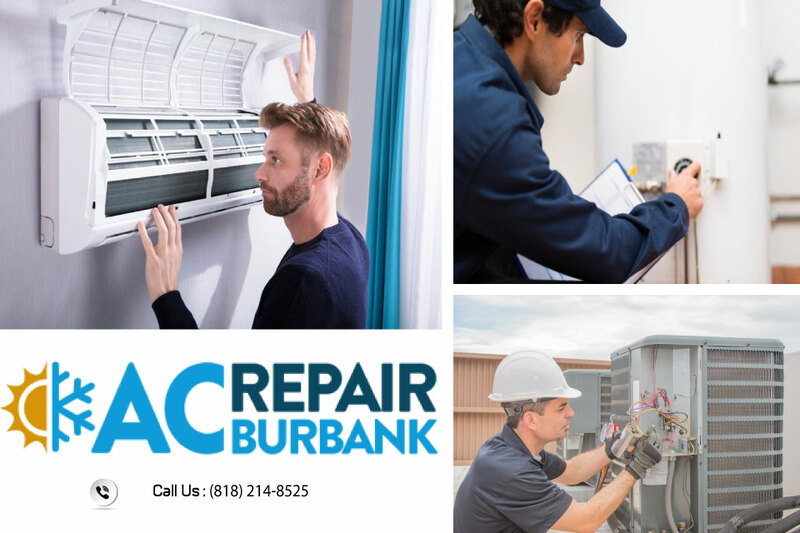 To make sure that your Air conditioning units in Burbank can keep going, you need to employ a team of AC experts to perform regular maintenance. These services are essential to keep your AC units working effectively. One of the most essential tasks of the maintenance crew will be to keep the unit running smoothly. This means ensuring that every part of the air-conditioning system is operating effectively. For example, it may require the changing of the refrigerant, or checking the ductwork looking for air leaks. Where the ducts are not completely airtight, the maintenance crew will seal them using a special compound, or remove the ducts and replace them with new pipes. Keeping these areas airtight will allow your unit to function more effectively, reducing the amount of energy spent in keeping you cool. As part of the general maintenance on your air conditioner, the maintenance crew will likely clean particular areas. This will include changing the filters or removing debris from the area. The evaporator will also be cleaned, and may be removed and sanitized using antibacterial liquid to prevent bacteria and fungi from building up on the surface. Cleaning the unit can make it much more effective, and will ensure that you are able to get a much more efficient level of cooling for your money. The purpose of regular maintenance is to allow the AC unit to work at approval levels, so that you are not wasting money by trying to operate a dirty or dysfunctional air conditioning system. 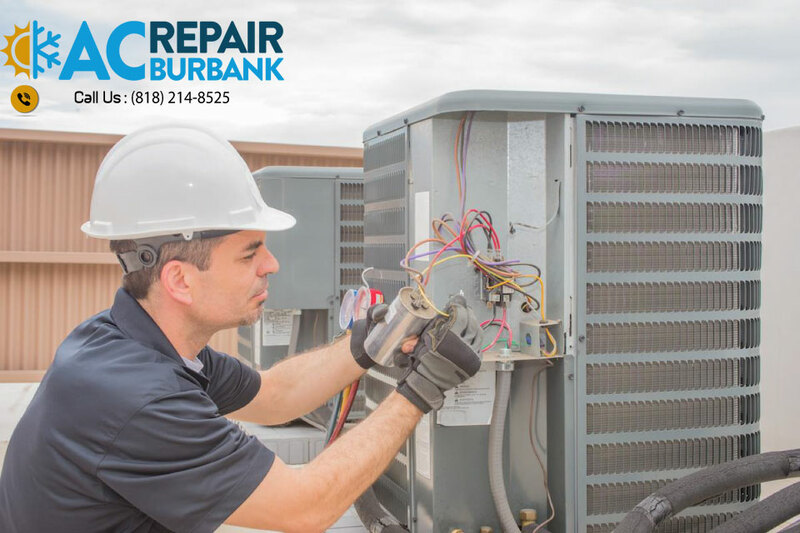 If you are looking for a reliable team to help you repair or maintain Air conditioning units near Burbank, then AC Repair Burbank are here. Whatever your needs, from installation of a new unit to repairs or fixes for older models, our team can do the work and keep your home or office cool for longer. To reach out to our team today, contact us by sending us a message, or call us now on 818-214-8525 for your free estimate.